In 2003, the United States tested a new weapon for possible use during the Iraq War. 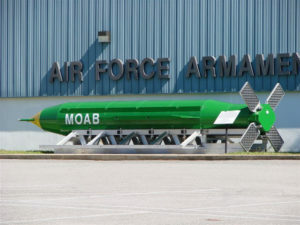 That weapon was officially named the GBU-43/B Massive Ordinance Air Blast or “MOAB” for short. 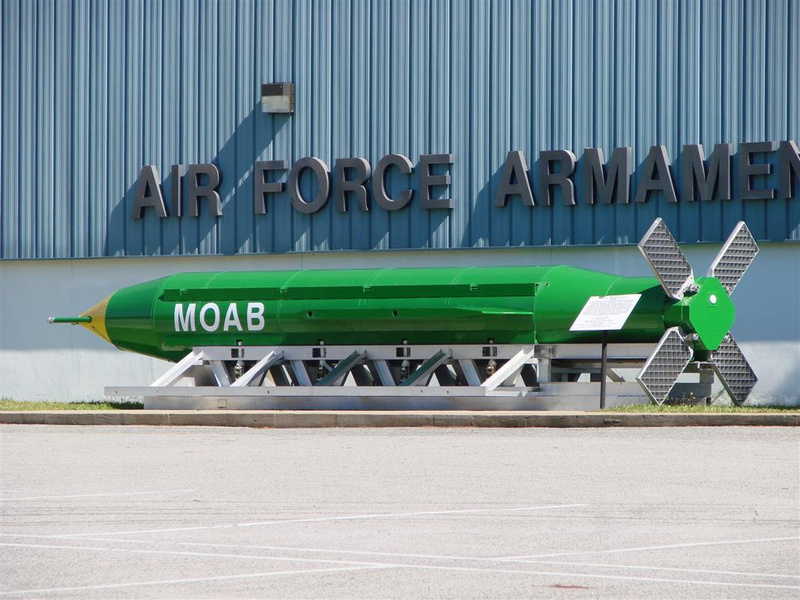 Over time, that acronym underwent a curious onomastic shift in which the root full-form was replaced by a new name: “Mother of All Bombs”. According to the Business Insider journalist, Mark Abadi, this nickname was coined as a play on Saddam Hussein’s 1991 prediction that the Gulf War would be remembered in history as “the mother of all battles”. That phrase caught on fire and soon everything was being described as “the mother of all…”. 14 years later, this name re-surfaced once again when the US dropped the largest non-nuclear bomb, or the “mother of all bombs”, in northeast Afghanistan. 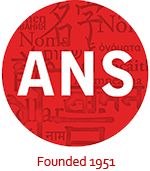 The Oxford Dictionaries blog has a detailed history of the phrase.